On August 31, 2017 the Food and Drug Administration issued the finalized guidance for medical device developers’ use of real world evidence (RWE) and real-world data (RWD) to gain FDA approval for their medical devices. On Sunday, September 23, 2018, just one day before The MedTech Conference powered by AdvaMed, join stakeholders from the industry, government, academia and patient groups for the nation’s leading pediatric innovation symposium where we will focus on how we can best use RWE to drive pediatric device innovation. 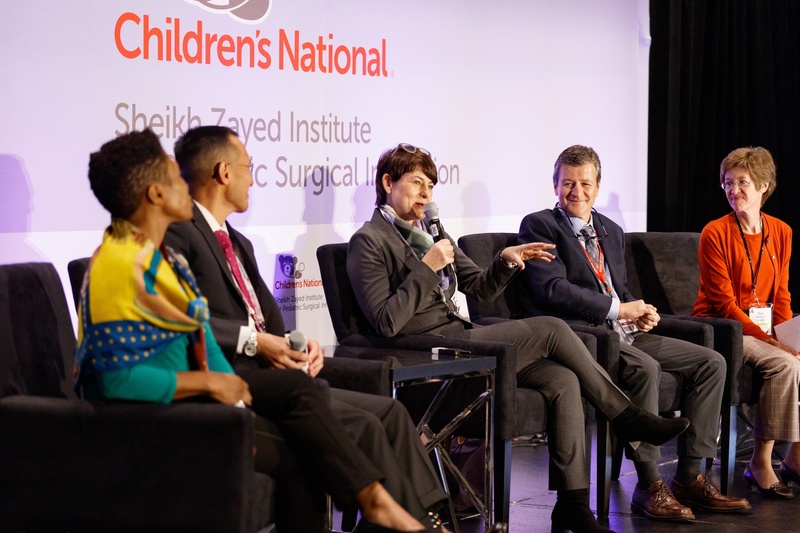 Now in its sixth year, the one-day symposium, hosted by the Sheikh Zayed Institute for Pediatric Surgical Innovation at Children’s National Health System , brings together key leaders in the device space to stimulate pediatric device innovation and bring solutions to market faster for the benefit of children everywhere. Another highlight is a pediatric medical device pitch competition. It’s a results-driven day you won’t want to miss focused on one mission: to save and improve children’s lives today and in the future. © 2018 Pediatric Device Symposium. All Rights Reserved.